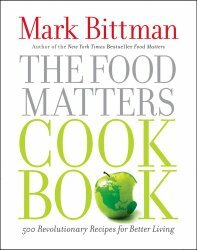 A Bittman cook book containing recipes that are in concert with his thoughts in “Food Matters.” Minimizing meat and emphasizing whole wheat. Made the pumpkin and coconut muffins this morning and have loaf of pumpkin whole-wheat bread ready to go into the oven. Good recipes! Posted by ernie on Sunday, November 16, 2014, at 5:57 pm. Filed under Books, Uncategorized. Tagged bittman, cookbook, review. 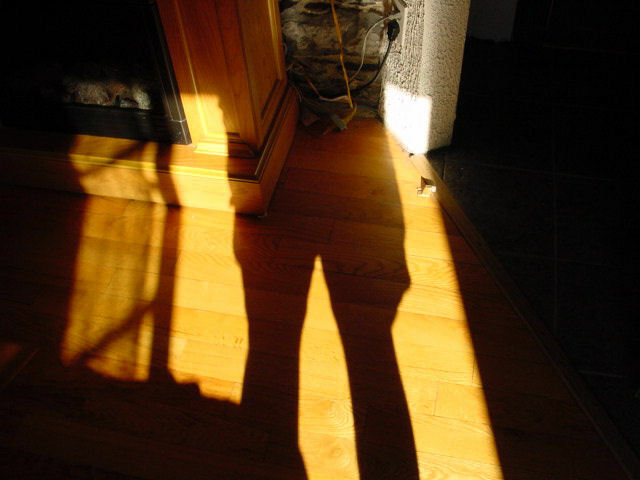 Follow any responses to this post with its comments RSS feed. You can post a comment or trackback from your blog.